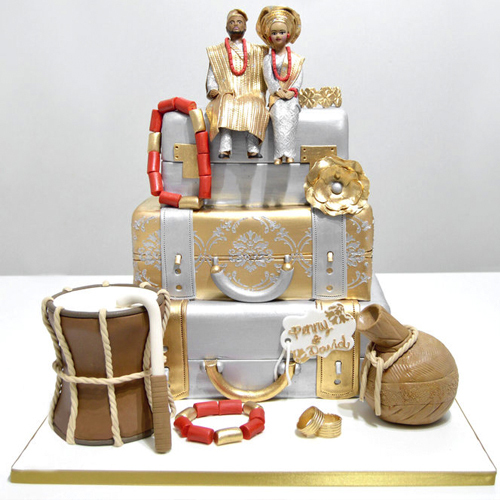 Favoured Cakes offers delicious cakes for all life's celebrations. Your cake can be designed with your own personal requirements or you can simply choose from any of the designs in the cake gallery. Prices depend on craftsmanship, decorations and flavours. Those quoted give an idea of cost but each cake is made individually and priced according to detail and the time they take to make.